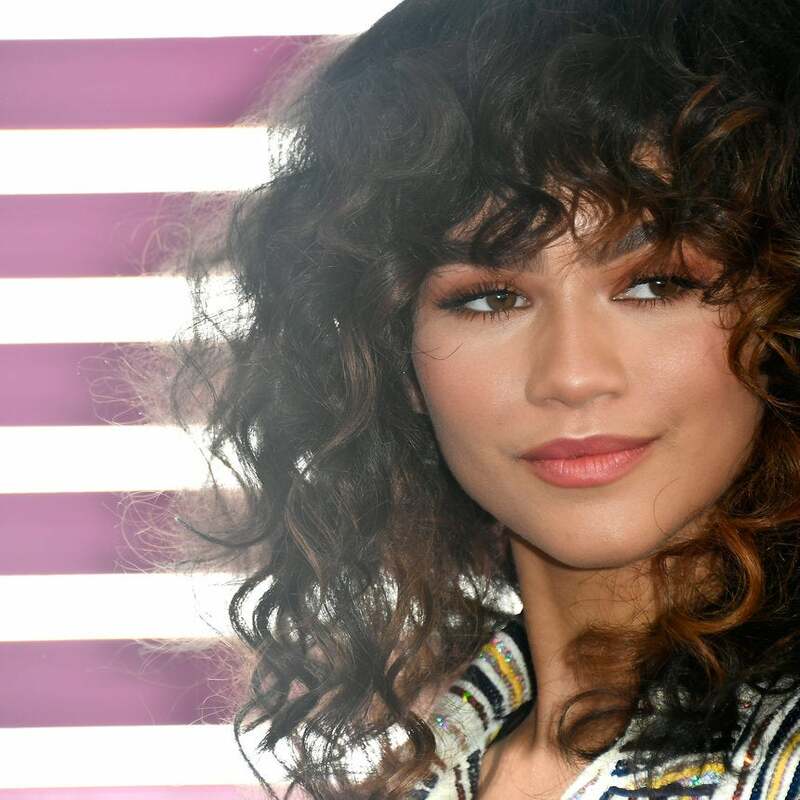 The singer and actress is undoubtedly a beauty icon in the making and her steady stream of head-turning hairstyles are proof. From regal updos to messy top knots and waist-length ponytails, see all of her 2017 mane moments below. Celebrity hairstylist Tym Wallace used a drugstore brand to create the actress' killer weekend tendrils. Beautycon, an annual convention dedicated to all things makeup and hair, just wrapped up its 2017 Los Angeles edition and as expected, it did not disappoint. 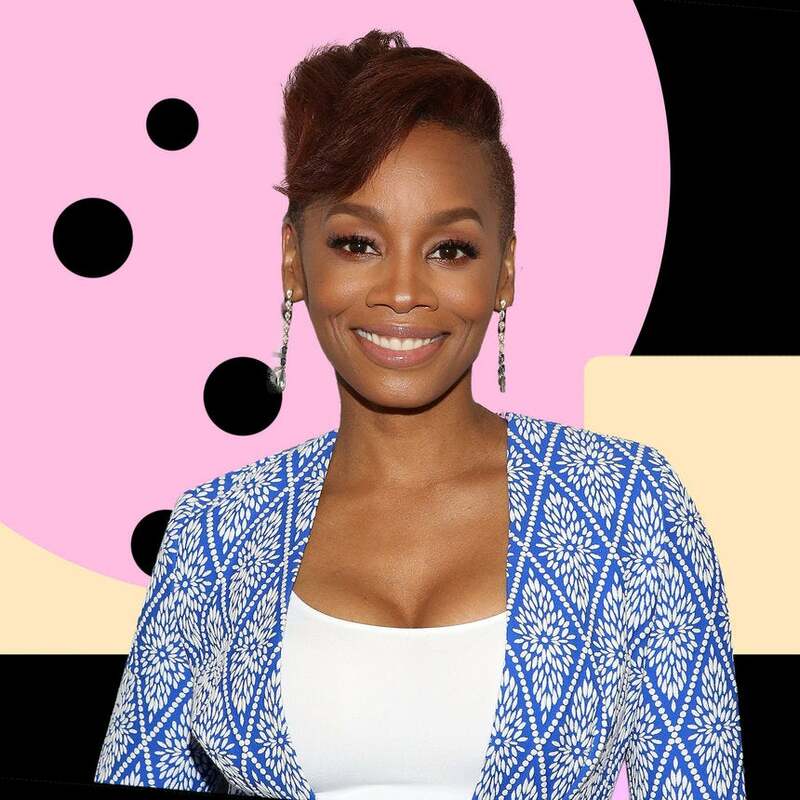 Besides the usual suspects--bloggers, brands and beauty lovers--a slew of celebrities were also on hand to participate in panels and meet their biggest fans. And of course, they were welcomed with a red carpet. 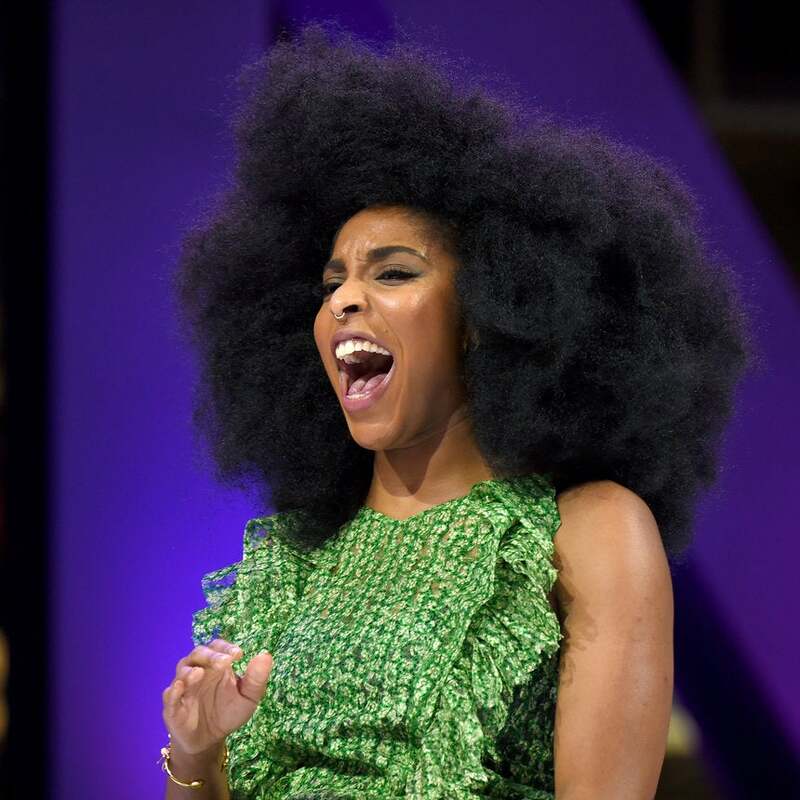 See who brought their Black girl magic to the exciting event below. The 2017 Teen Choice Awards (Aug. 13) brought out Young Hollywood's finest and as expected, our favorite rising stars came to slay in casual chic fashion. 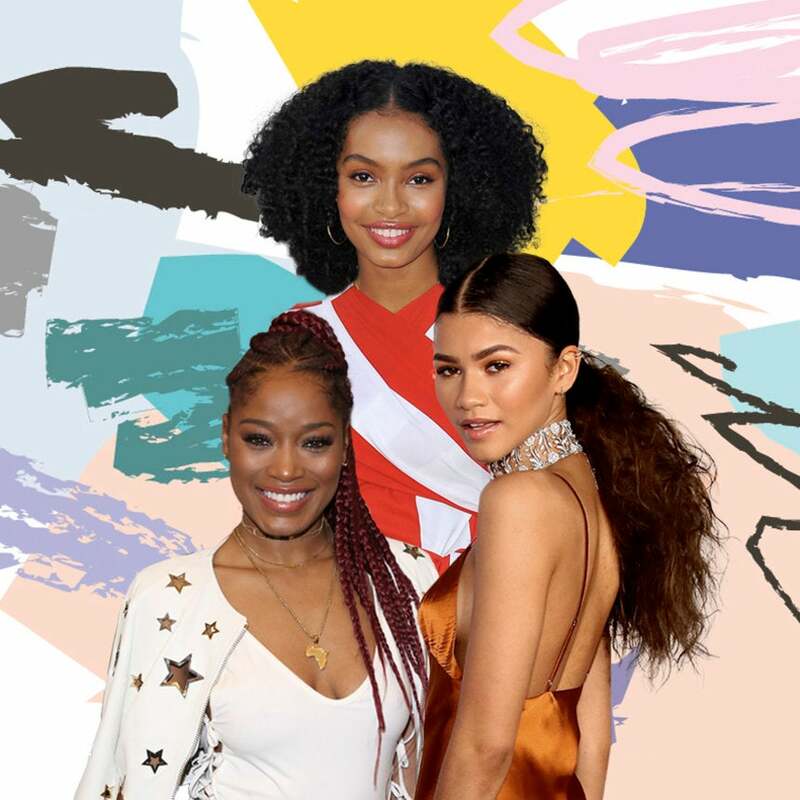 From the always beautiful Zendaya and Yara Shahidi to newbie fashionista Paris Jackson, get your much-needed dose of back-to-school inspiration below. What else do you expect from a future fashion and beauty icon? If the last 10 years have taught us anything, it's that Rihanna does not disappoint in the beauty department. 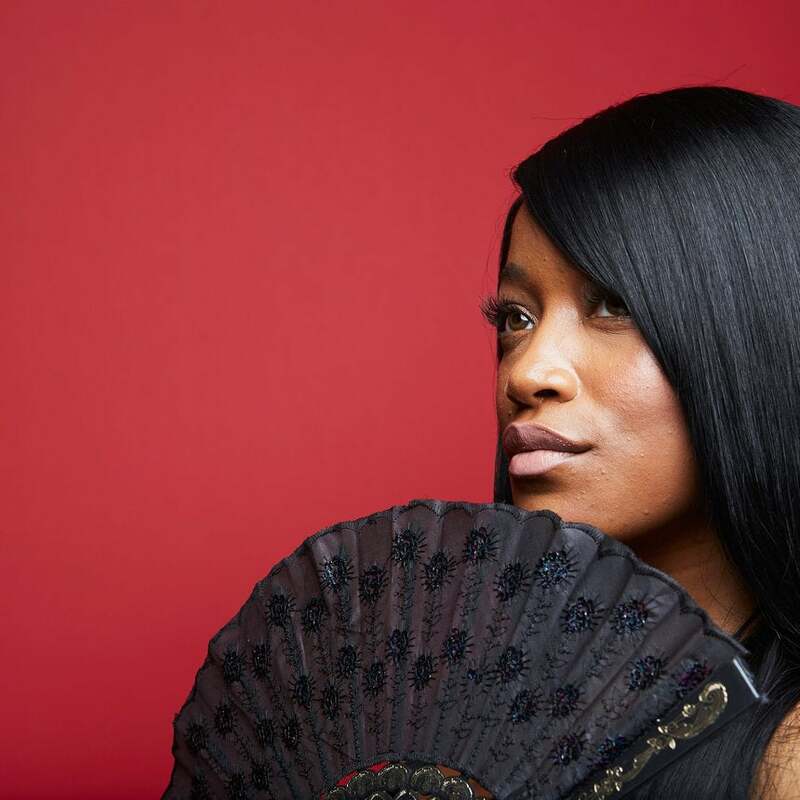 Never afraid to push the envelope, this Bajan baddie's hair and makeup choices are proof that marching to the beat of your own drum is always best. 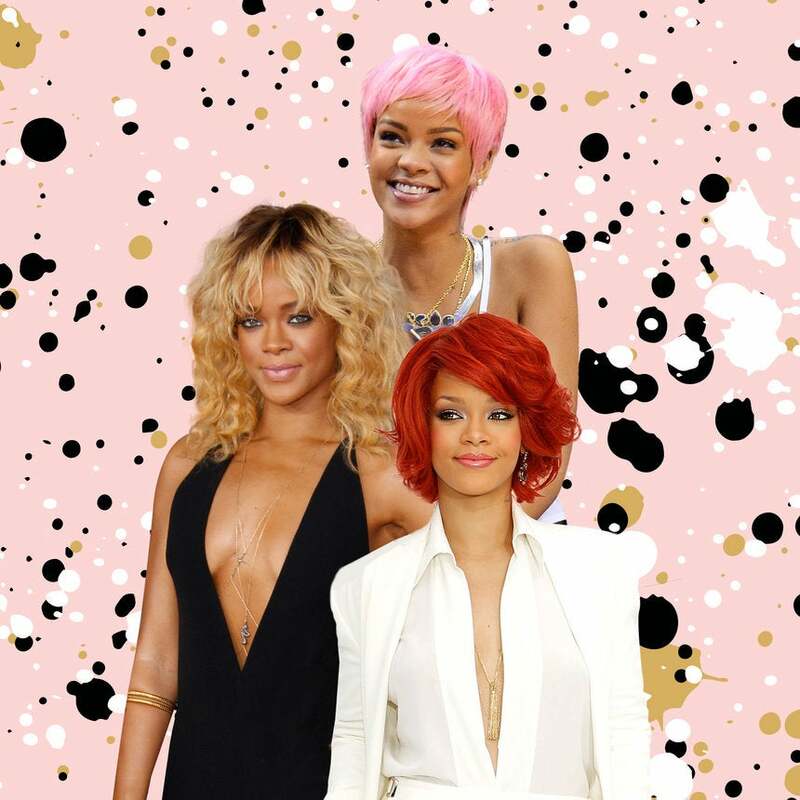 If you're still obsessing over her aquamarine Crop Over locks, take a look back at all of the other times she turned heads in bold hair color. Blink and you might miss her next transformation. If you’re headed back to school, nothing sets off the new year quite like a hair makeover. The tricky part is selecting a style that will withstand the remnants of summer. If you're not careful, the humidity could leave you with strands that stray instead of slay. 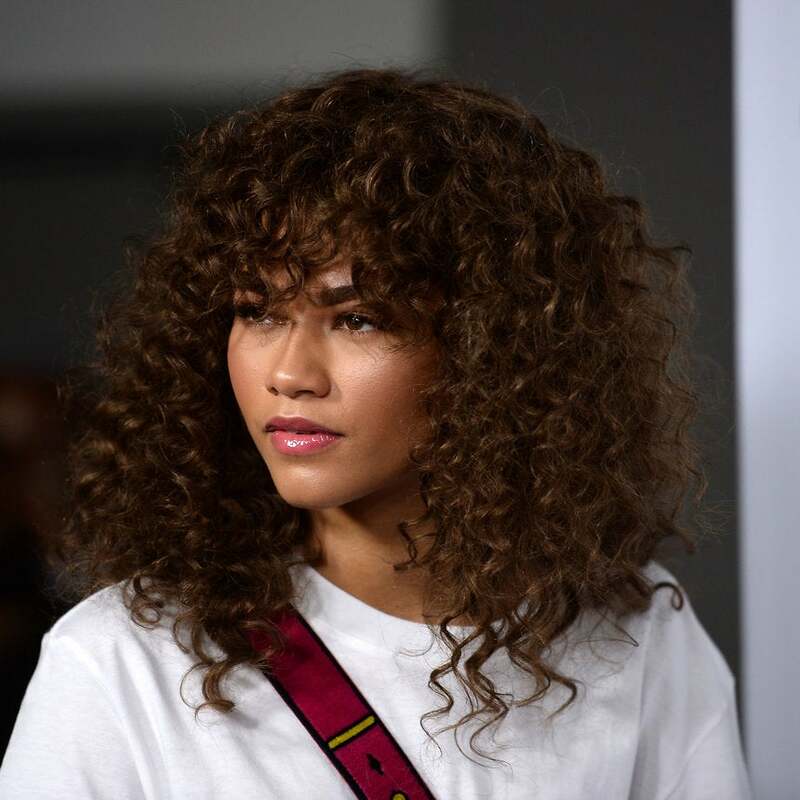 Prepare for your first day back by getting familiar with a slew of red carpet 'dos that are chic and in some cases, weatherproof, too. 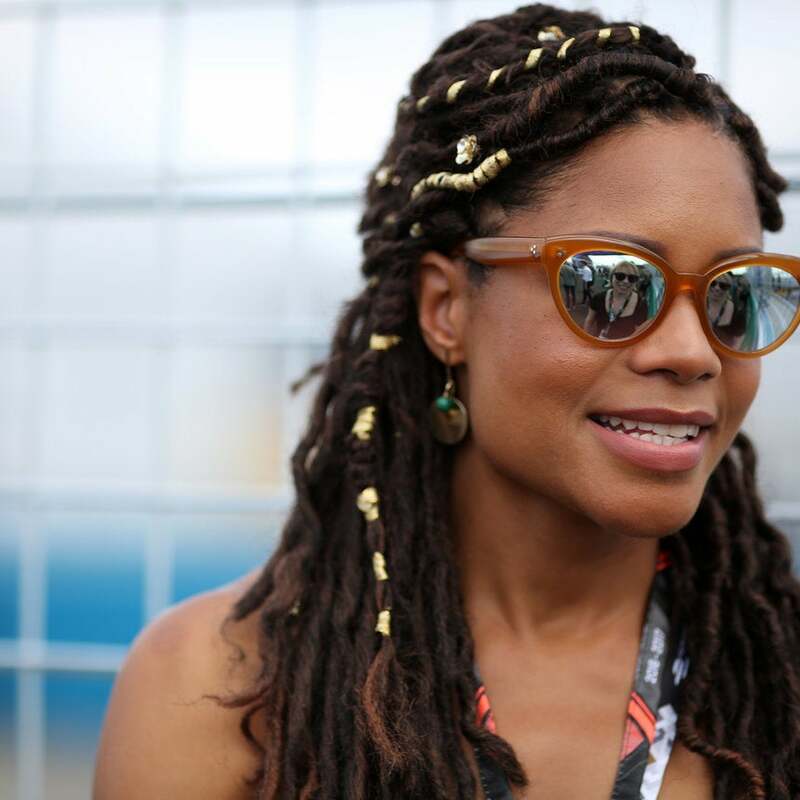 The singer is in her native Barbados for the annual festival. This is the first time we've seen the Oscar-nominated actress rock a protective style on the red carpet. Plus, why she actually sympathizes with a certain reality TV family. The model's hairstylist also came forward to slam those with "distasteful remarks" about Coco's new 'do. “It wasn’t until I got older and started to come into my own that I thought, ‘Oh yeah, my melanin is beautiful; my melanin is poppin.'" The gymnast isn't afraid to switch up her look for Instagram or the red carpet. 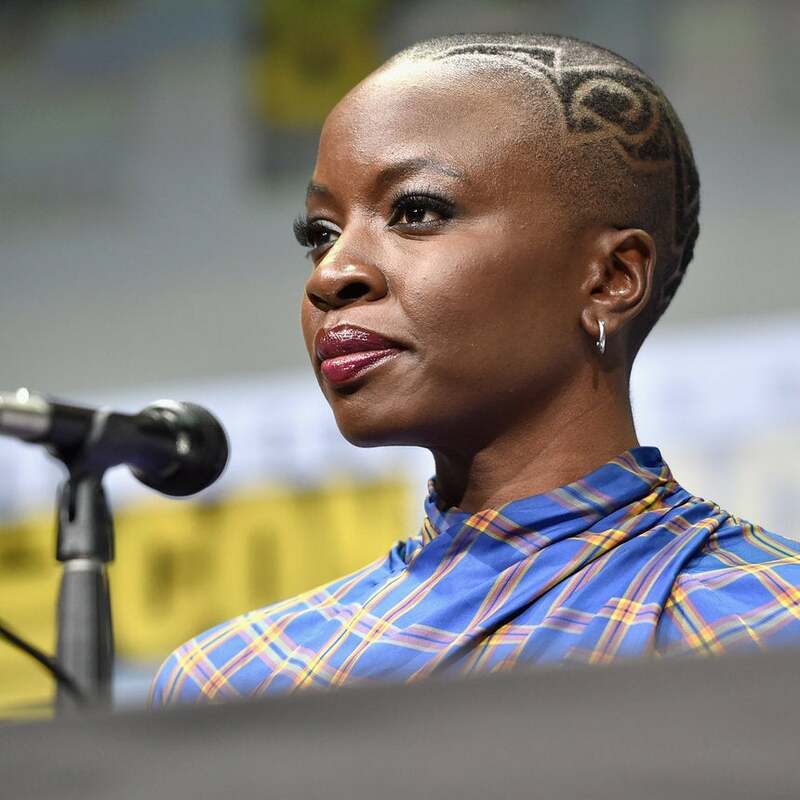 Black women have been rocking braids for eons, but we can't help but acknowledge the celebrities who solidified their spot in pop culture history with these iconic hairstyles. 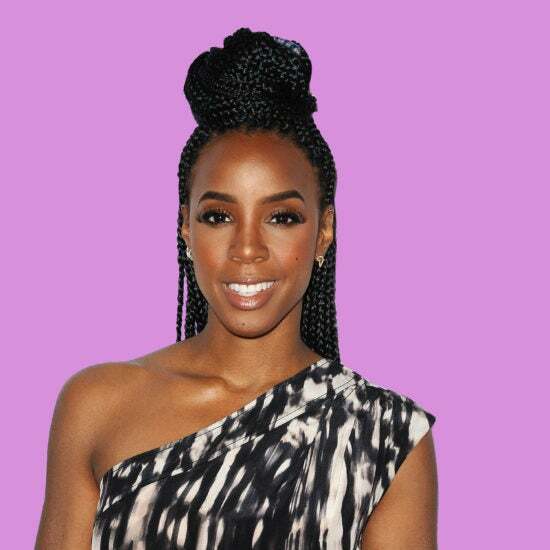 From Alicia Keys' braided cornrows to Brandy's microbraids, these are the looks that have maintained relevance since their debut years ago. Do you expect anything less than excellence from this beauty icon? !